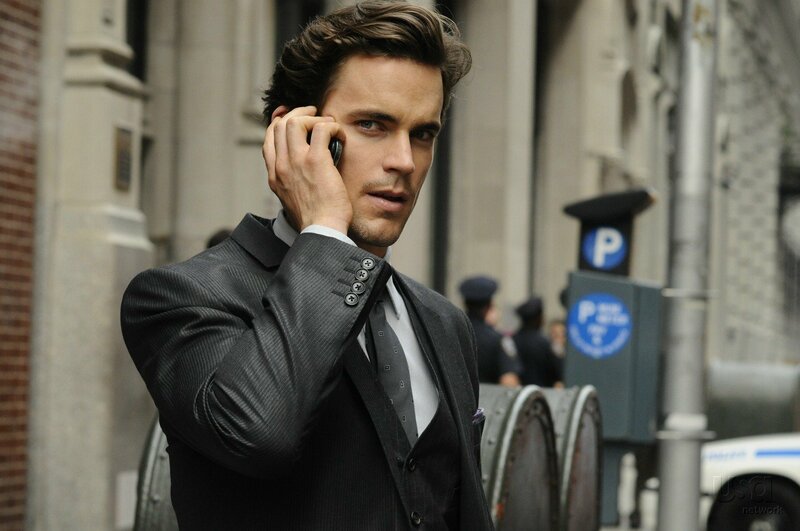 Matt Bomer in White Collar introduced a lot of us to the intriguing world of art theft. Neal Caffrey with Agent Burke of the FBI gave us an insight into the world of crime that deals with multi-million dollar industry of crimes that focus on stealing the unique and rare collectibles of the art world. While White Collar might be fictional, but the world of art theft is not. Paintings by renowned artists have always been highly protected in museums but there have been cases where they were taken away in planned heists. The FBI even has a unit that deals with crimes of such nature. In 1911, an employee of the Louvre museum stole the Mona Lisa after the museum was closed. The man, Vincenzo Peruggia, was caught after two years when he decided to sell it. A lot of imitations were sold during the period when the painting went missing. 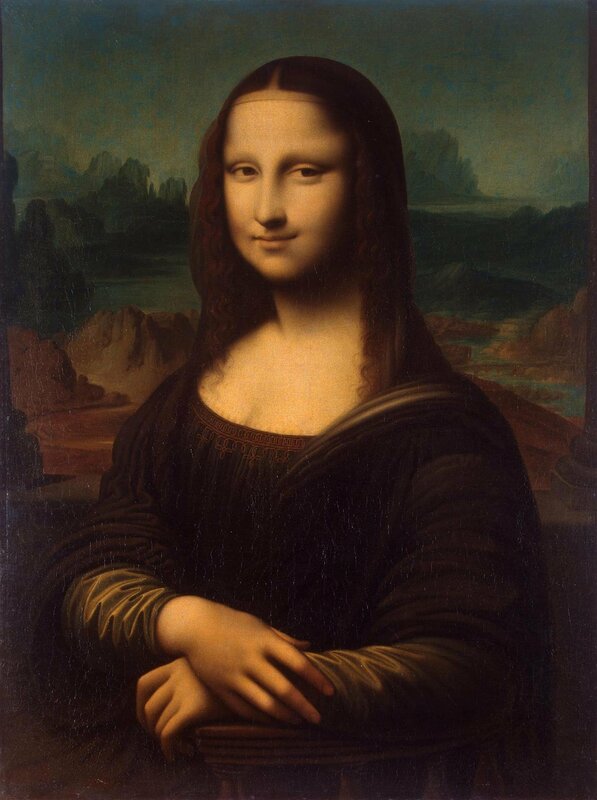 Mona Lisa is a world famous painting today, but that wasn't the case until it was first stolen. Thirteen works of art, worth an estimated $500 million, were stolen from the Gardner museum in 1990. Two men disguised as police officers tricked the museum security guards to let them enter the museum unsupervised and looted the place for more than hour. The works that went missing include, 'The Concert' by Vermeer, 'The Storm on the Sea of Galilee' by Rembrandt and 'A Lady and Gentleman in Black' by Rembrandt. The 13 paintings have still not been recovered and the museum still hangs the empty frames which once held the paintings. In 1994, two men broke into the National Gallery, Oslo, and stole the painting leaving behind a note that said, "Thanks for the poor security". The painting was held for ransom of US$1 million but the authorities never gave in. Three months later, a sting operation was set up and the painting was recovered undamaged. 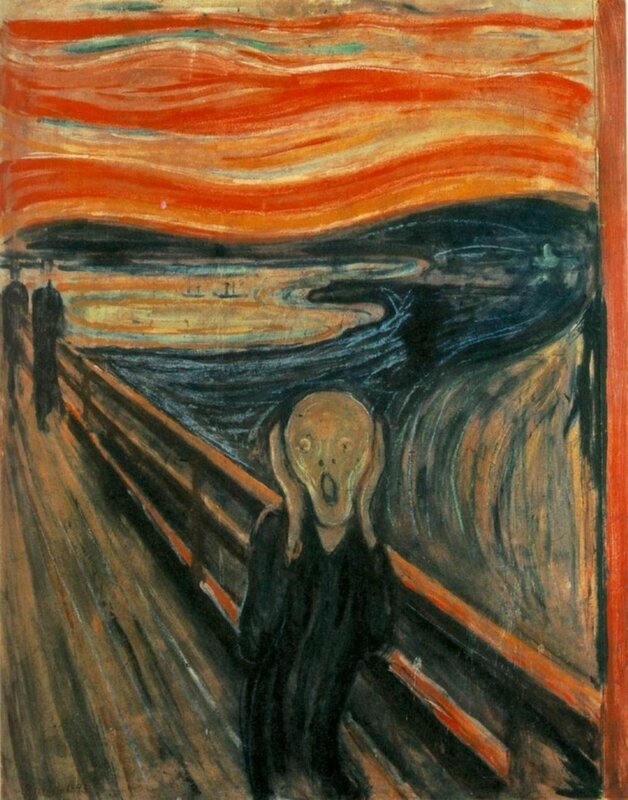 'The Scream' was stolen again in 2004 from the Munch museum along with Munch's 'Madonna'. Masked gunmen entered the museum in broad daylight and stole the paintings. In 2006, six men were put on trial in this case while the paintings still remained missing. The Norwegian police announced the recovery of these paintings in 2006 but the details of recovery were never disclosed. 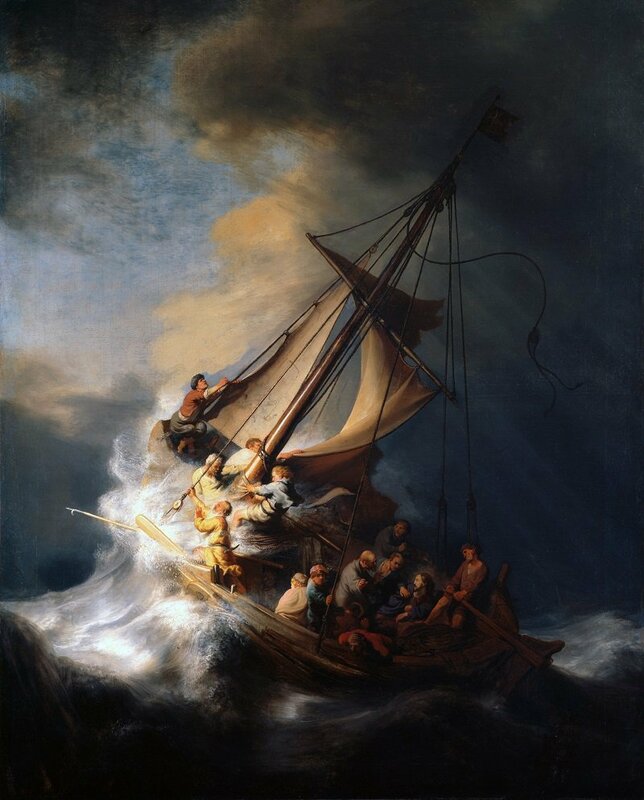 In 2012, seven paintings were stolen from the museum in Rotterdam. 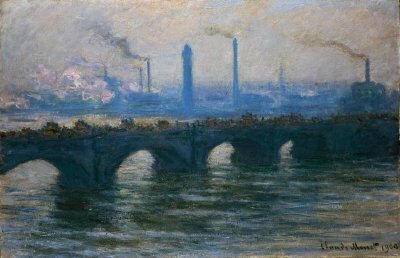 The paintings included 'Waterloo Bridge' by Monet, 'Tete d'Arlequin' by Picasso and 'Charing Cross Bridge, London' by Monet. The robbery took place at 3 in the morning and though the alarms went off, the thieves had escaped by the time the security came in. The alleged thieves were caught later but the paintings were never found. One of the suspects' mother claimed that she had burned the paintings which were worth millions of euros so she could burn the evidence and save her son. In 2010, the museum was robbed of 5 paintings overnight which were valued at around $162 million USD. The alarms never went off at the time of the robbery and the robbery was noticed the next morning when the staff came in. Picasso's 'Le pigeon aux petits pois' was one of these paintings which some believe cannot be retrieved as the thieves dumped the paintings in a trash shortly after the heist and the trash was emptied by the time the authorities realised about the artworks' whereabouts. This painting is the lower left panel of the Ghent Altarpiece, painted by Jan van Eyck or his brother Hubert Van Eyck. It was stolen in 1934 and has never been found. Shortly after the theft, the thief/thieves started a letter correspondence with the police and 11 letters were exchanged. A ransom of one million Belgian francs was asked for and in good faith the ransomer returned one part of the panel. The self-proclaimed thief, Arsène Goedertier, revealed on his deathbed that he was the only one who knew where the painting was and would take the secret to his grave. To this day, a police detective remains assigned to this case. 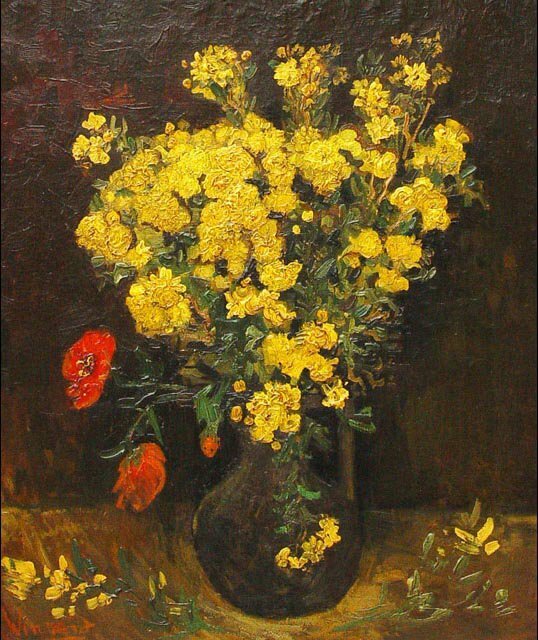 This painting by Vincent van Gogh was stolen from Cairo's Mohamed Mahmoud Khalil Museum in August 2010 and is yet to be found. The estimated value of this painting is between $50 million to $55 million USD. There is a $175,000 reward offered by an Egyptian billionaire to whoever has valid information about the painting. 'Poppy Flowers' was first stolen in 1977 and was recovered 10 years later in Kuwait. Twenty paintings were stolen from the museum in 1991. Strangely, all the paintings were recovered only 30 minutes after the robbery from an abandoned car. 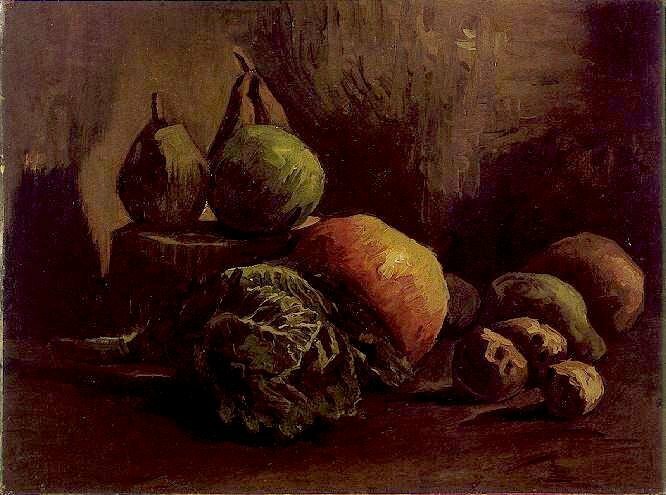 Three paintings were severely damaged during the heist which included his famous 'Still Life with Fruit'. 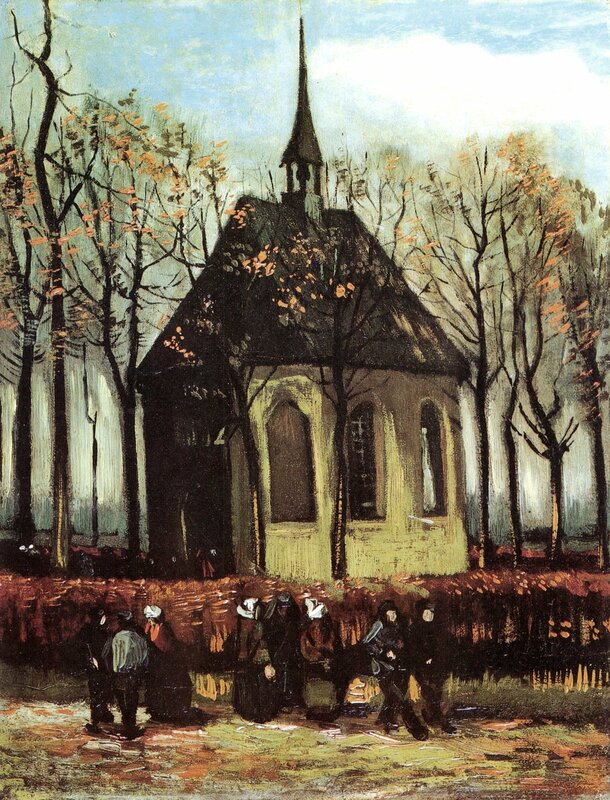 'Congregation Leaving the Reformed Church in Nuenen' and 'View of the Sea at Scheveningen' were stolen from the museum in 2002. Two Dutchmen were arrested for the crime but the paintings, which are valued at $30 million USD, were never recovered. 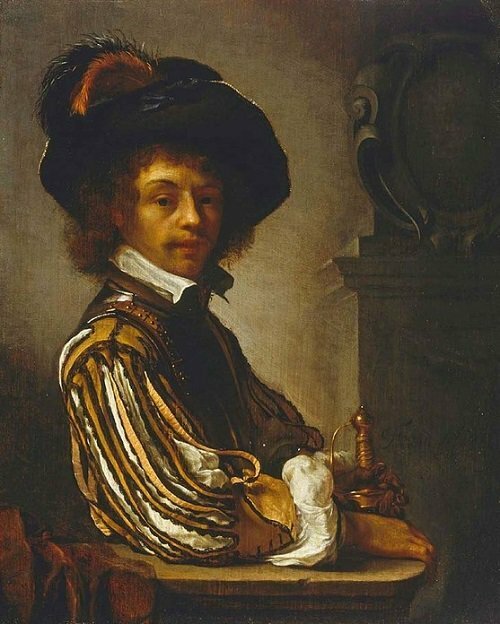 In 2007, the self portrait by Frans Van Mieris was stolen from Art Gallery of New South Wales, Sydney. The robbery happened while the gallery was open for public viewing. The value of this painting is estimated at over $1 million. In 1995, a $3 million Stradivarius violin had been stolen from the New York City apartment of Erica Morini, a noted concert violinist. 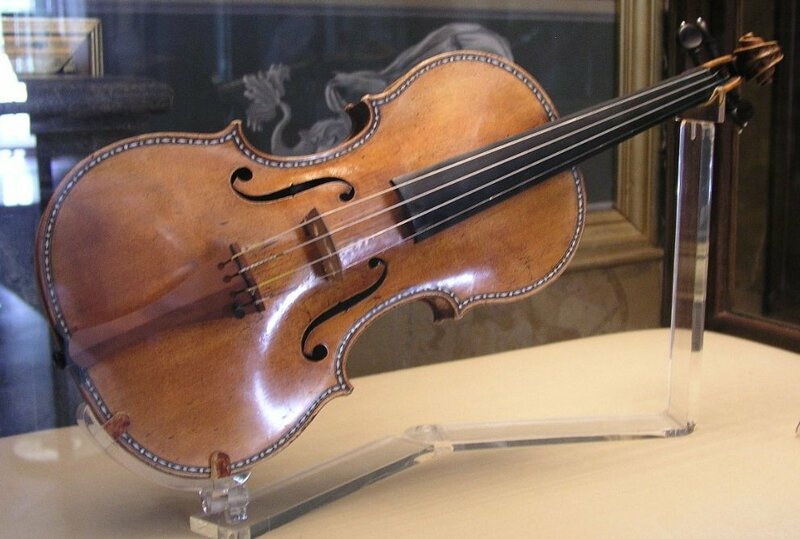 Made in 1727 by Antonio Stradivari, the violin is known as the Davidoff-Morini Stradivarius. 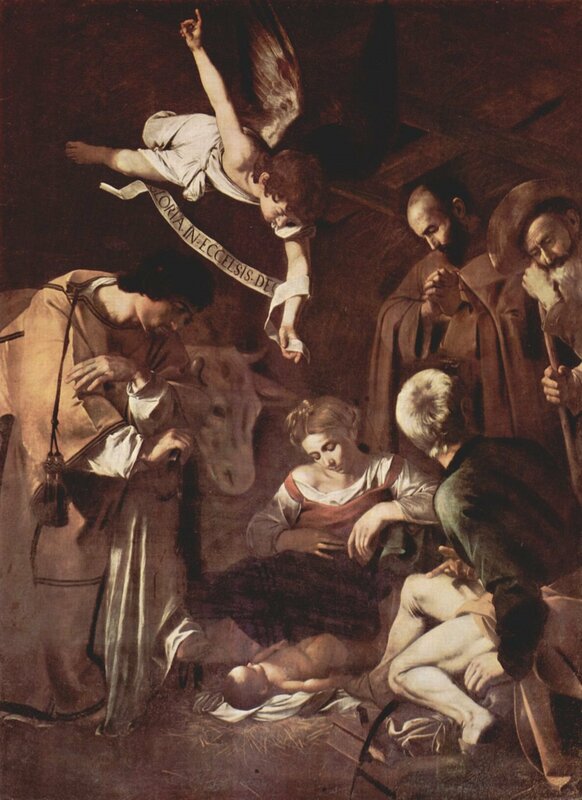 This painting is believed to have been created in 1609 by Caravaggio. After it was stolen from 'Oratory of San Lorenzo' in 1969, all the other art work from the church was removed. Rumors of the painting's destruction have floated various times but nothing has been confirmed. The painting still remains missing and is valued at $20 million USD. 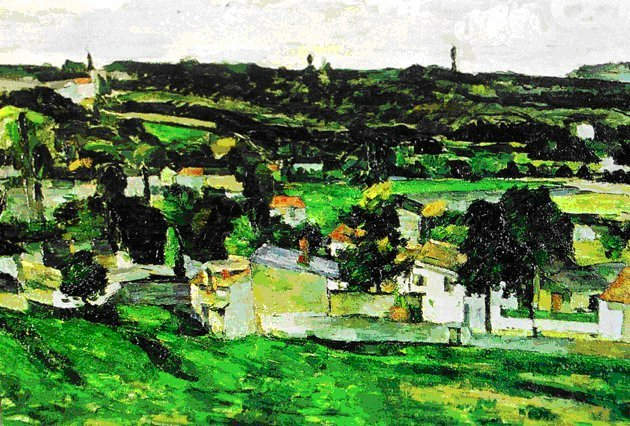 Cézanne’s landscape painting was stolen on 31 December, 1999, while the millennium celebrations were on. 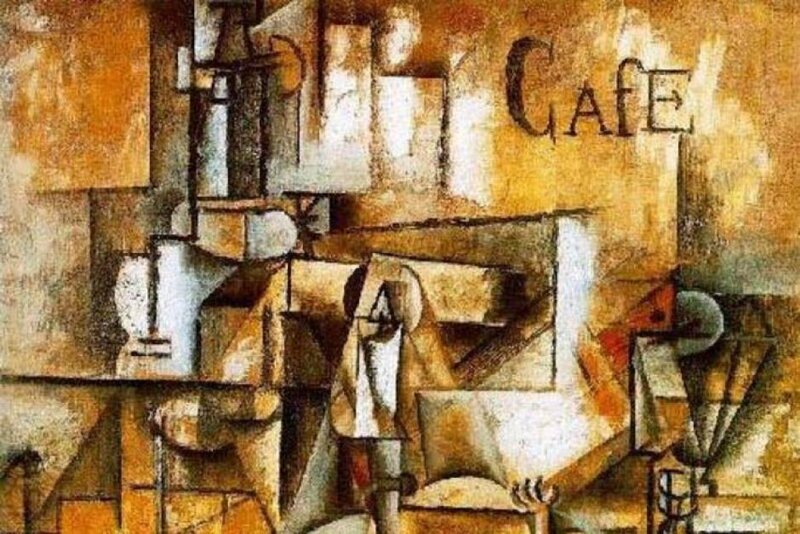 The thieves climbed into the museum from the roof of an adjoining building and stole only this painting which is valued at more than $4 million USD. The painting remains missing till date. 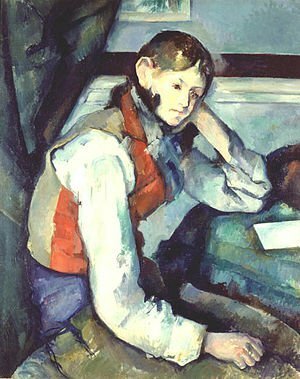 In 2008, four paintings were stolen from the foundation's art museum which included Cézanne's 'The Boy in the Red Vest'. The paintings have since been recovered but all from different locations. Two were found to be slightly damaged. Three men were arrested in connection with the robbery. Three paintings were stolen from the museum in an armed robbery in the year 2000. Rembrandt's 'Self-portrait with Beret and Gathered Shirt' was later recovered in Copenhagen in 2005. 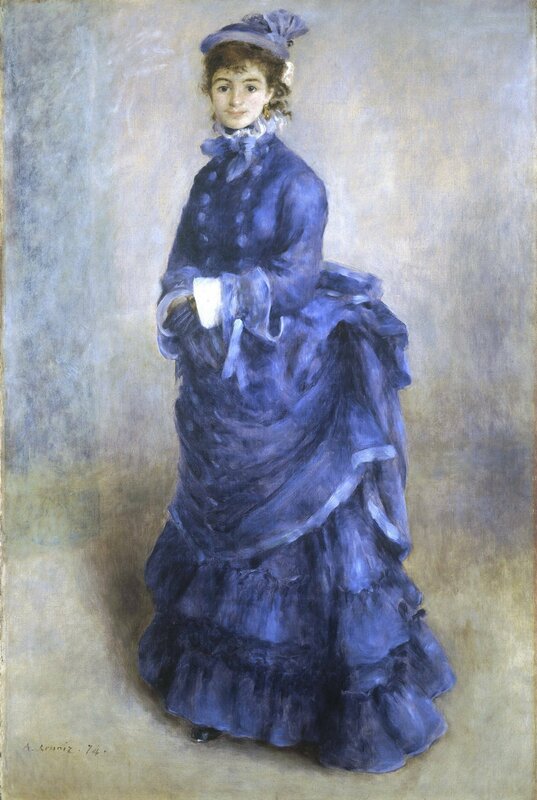 Renoir's 'A Young Parisienne' was recovered in LA in 2006 and his 'Conversation' was recovered a few months after the robbery in Stockholm. Next time you're short on cash, you know we never showed you the article!